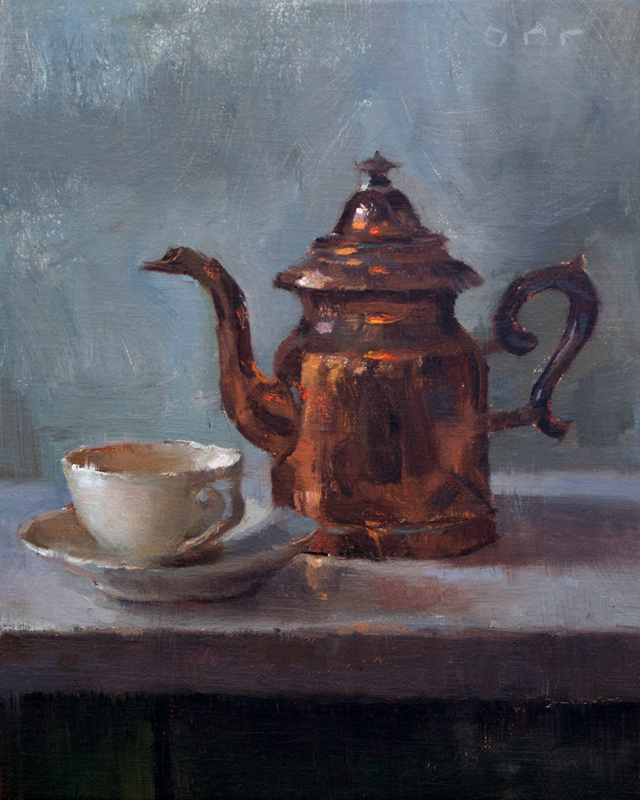 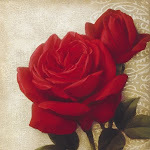 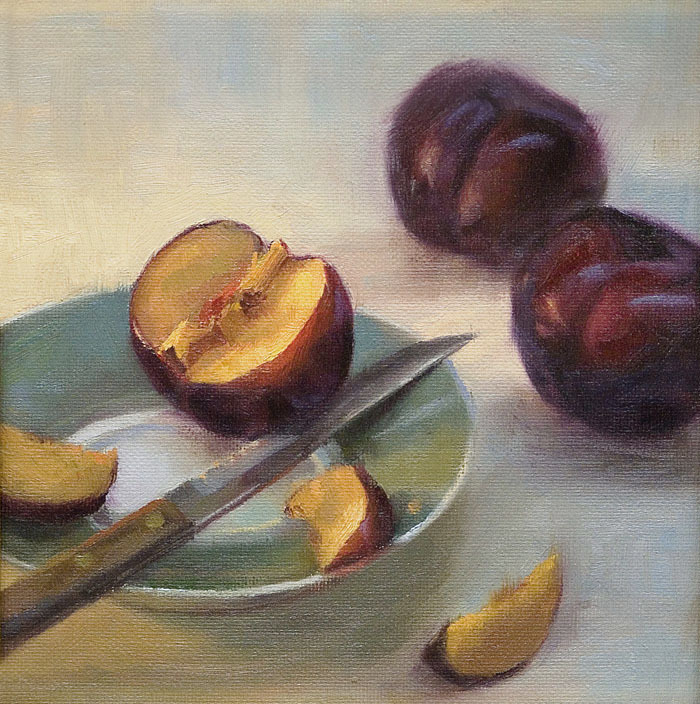 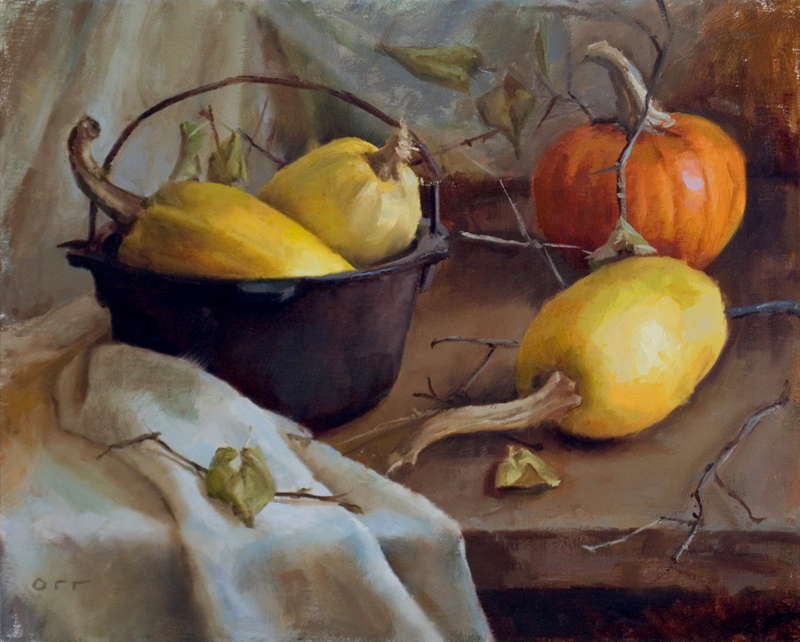 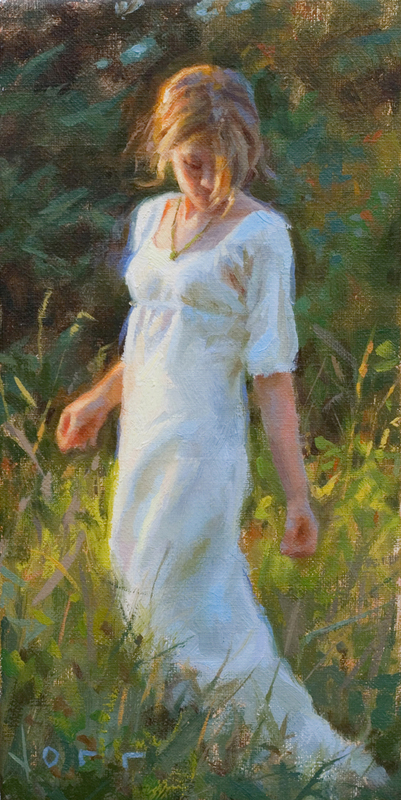 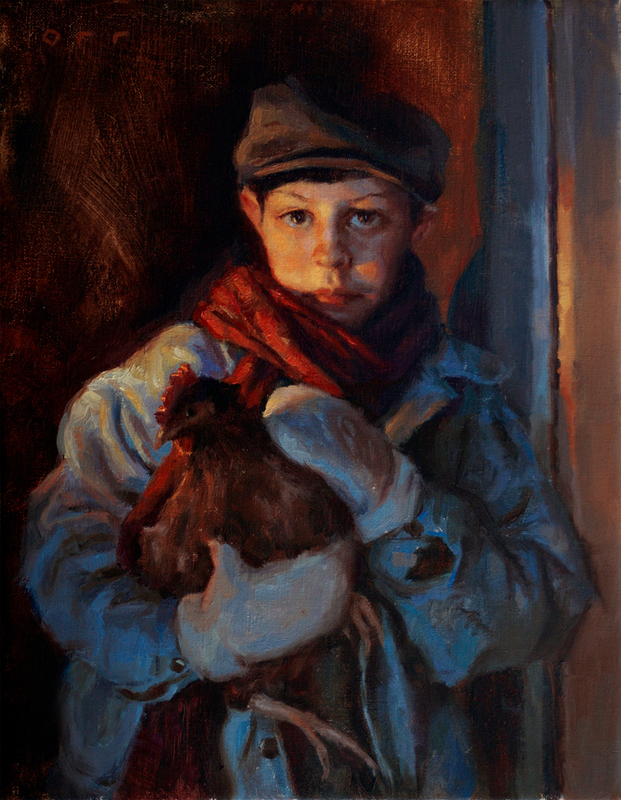 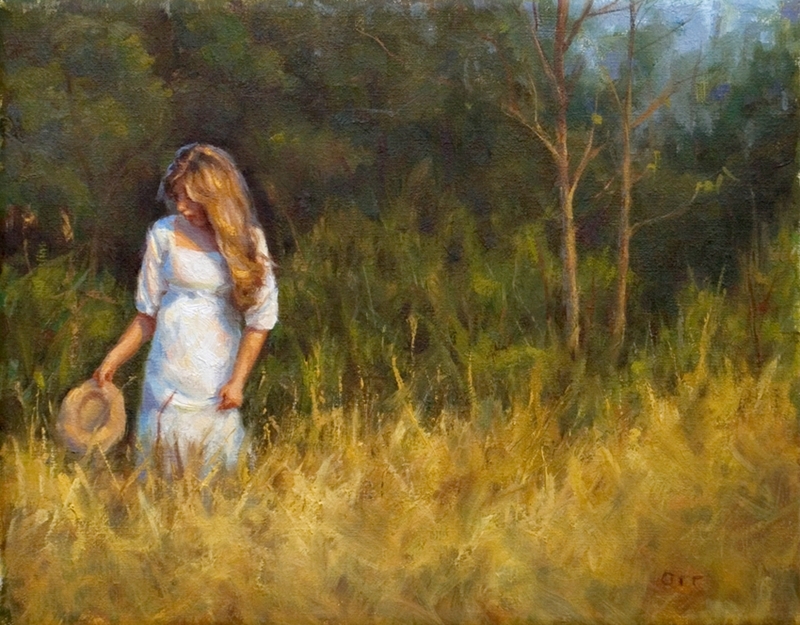 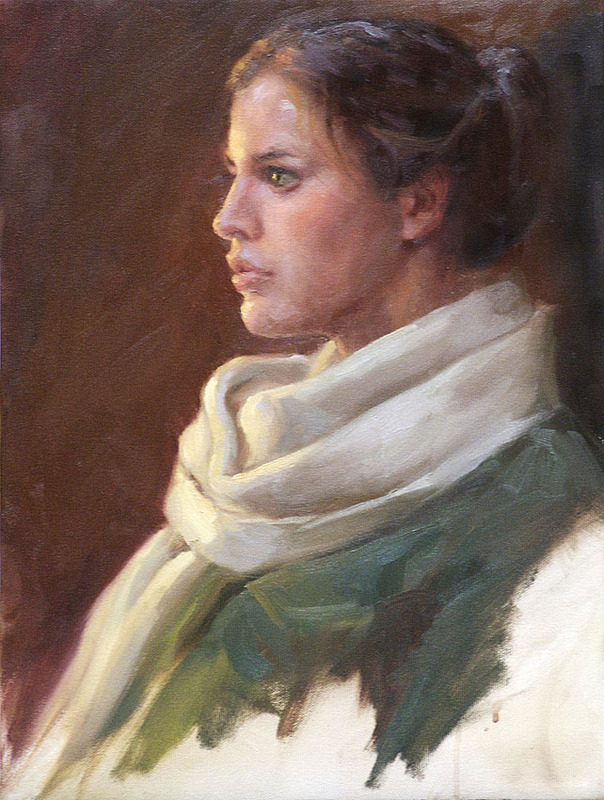 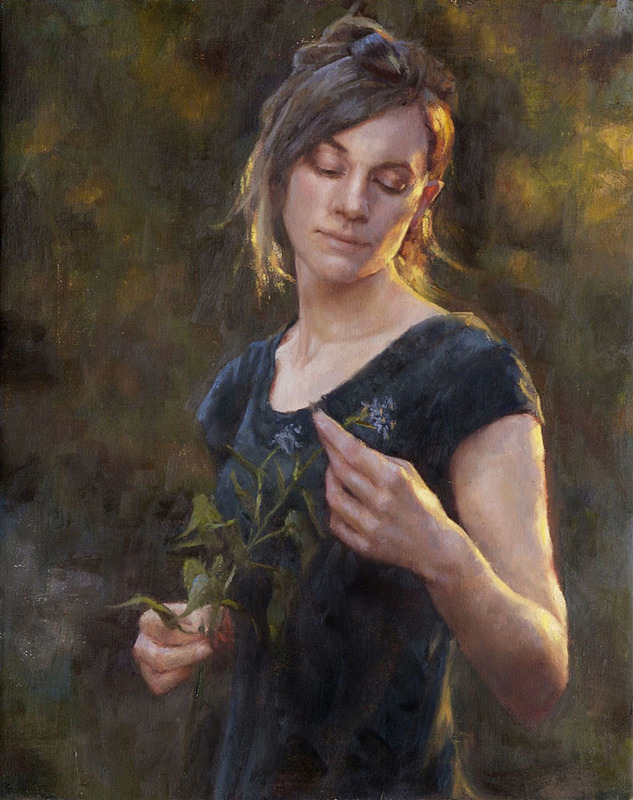 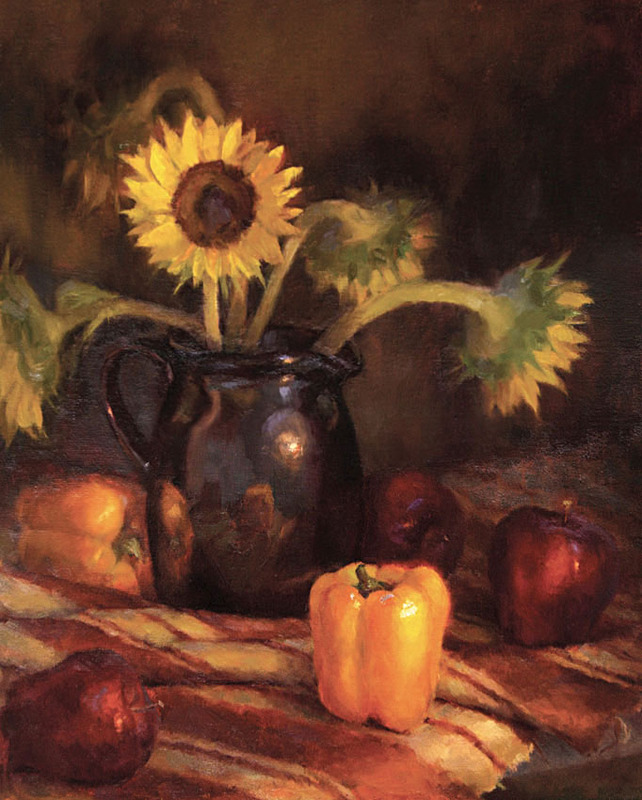 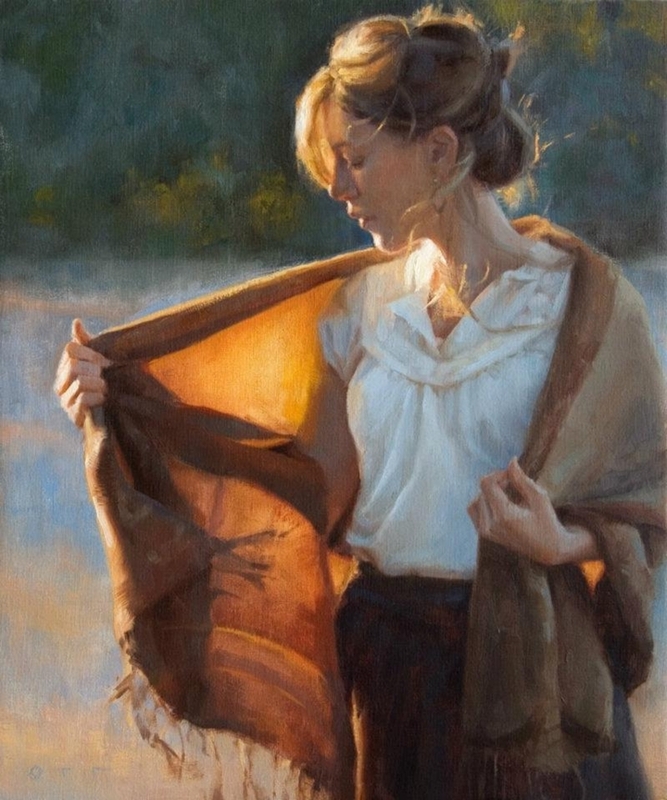 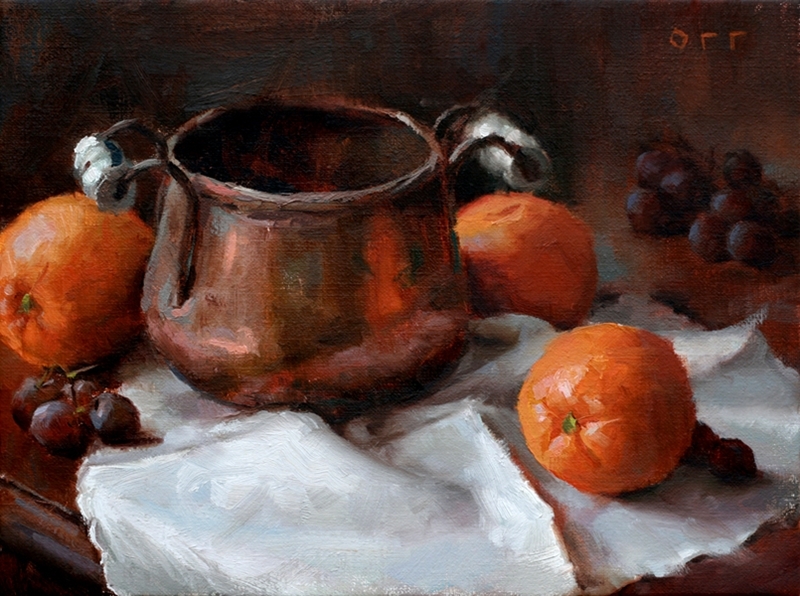 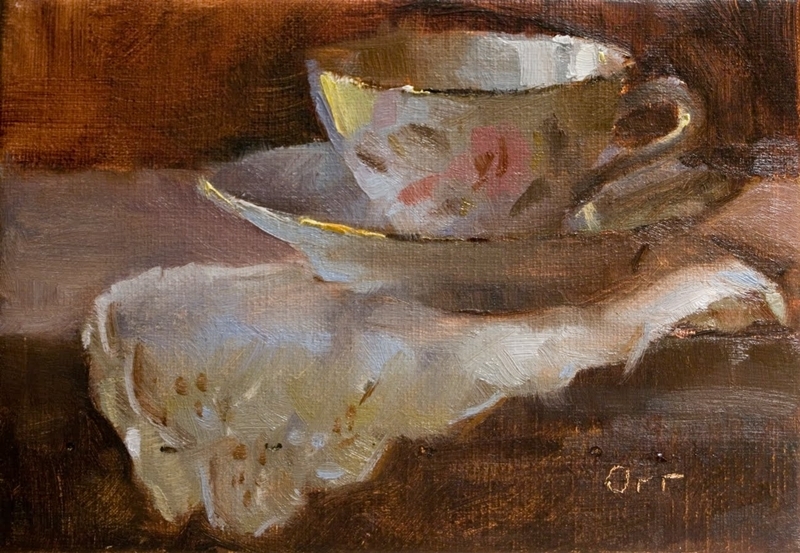 Traditionally trained at Pensacola Christian College in Florida, Andrea Orr, American painter, received a Bachelor of Fine Arts in Commercial Art in 2006, and a Master of Fine Arts in 2009. 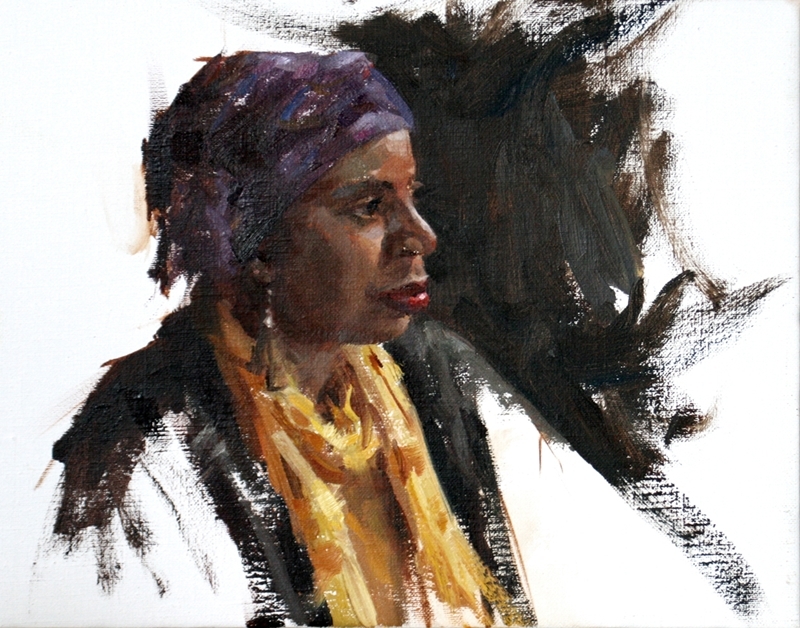 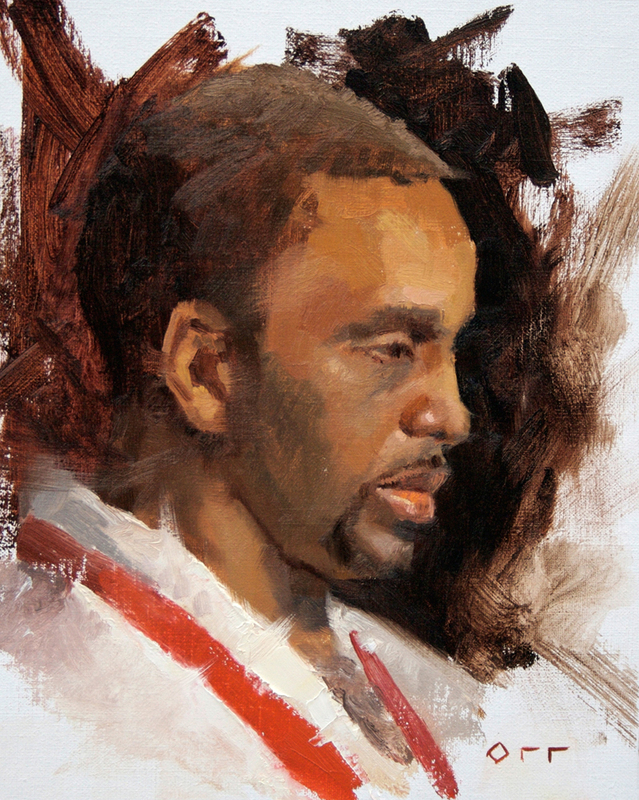 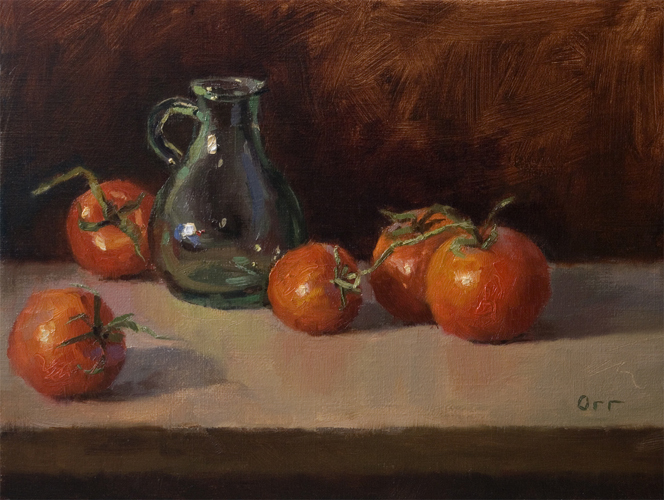 While at PCC, Andrea learned the importance of accurate drawing, strong value patterns and variety in edgework, essentials for a successful painting, under the masterful teaching of her mentor and instructor, Brian Jekel. 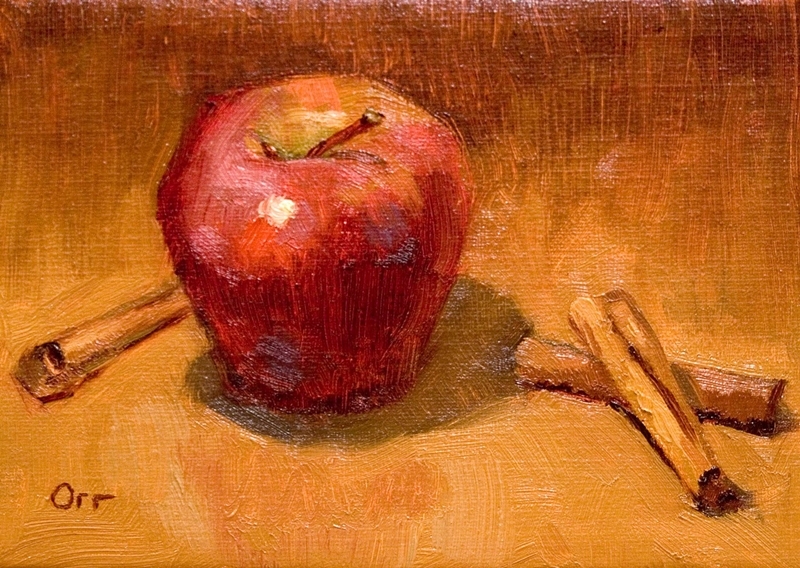 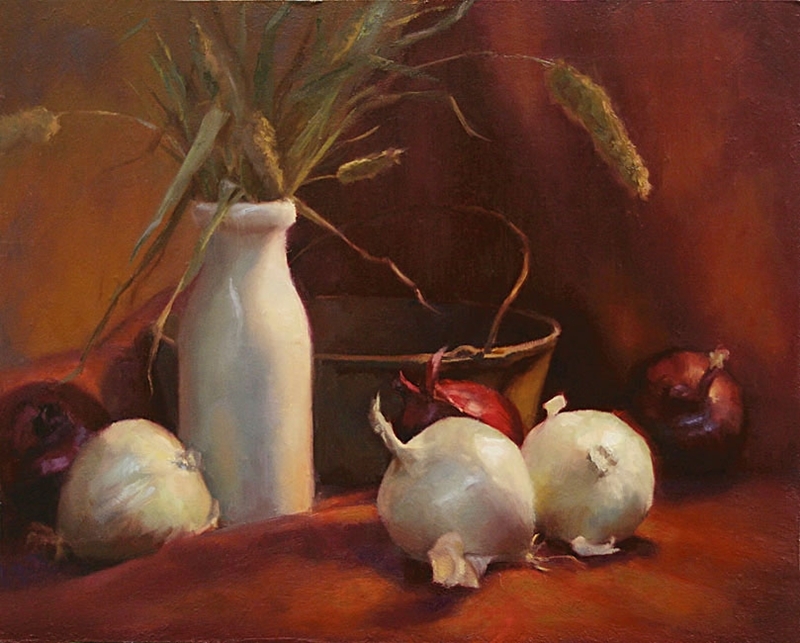 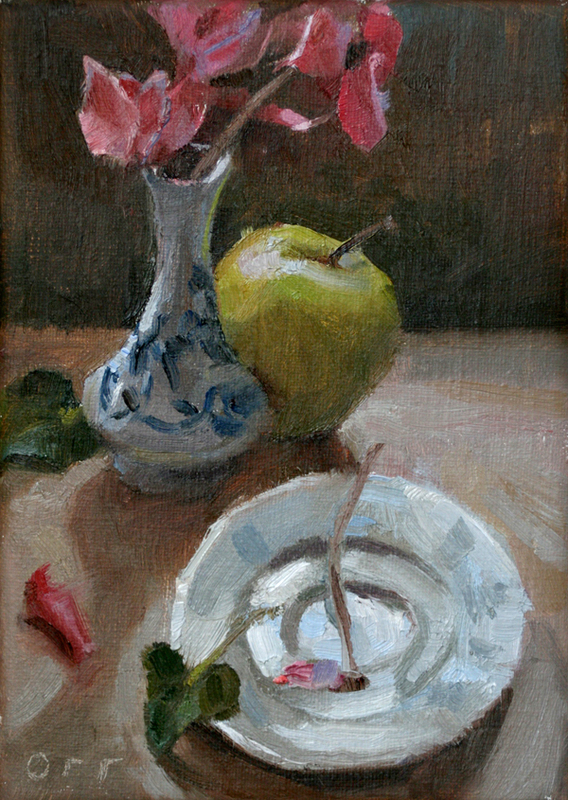 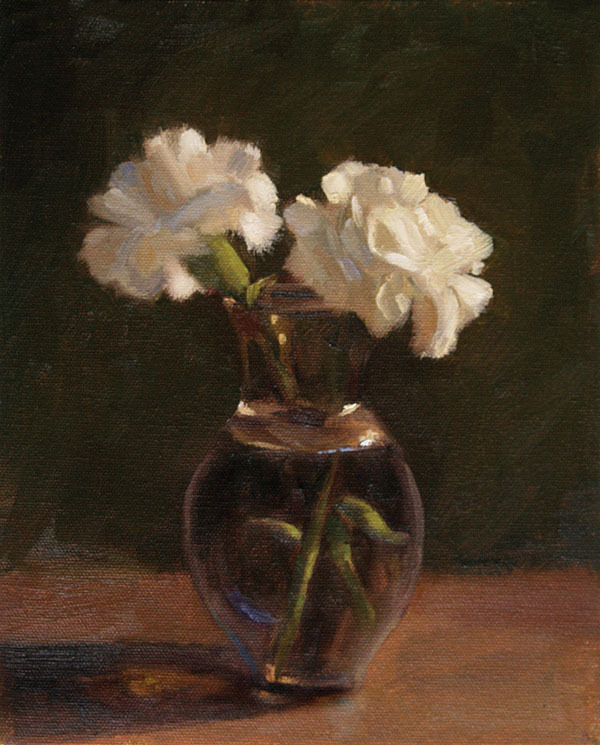 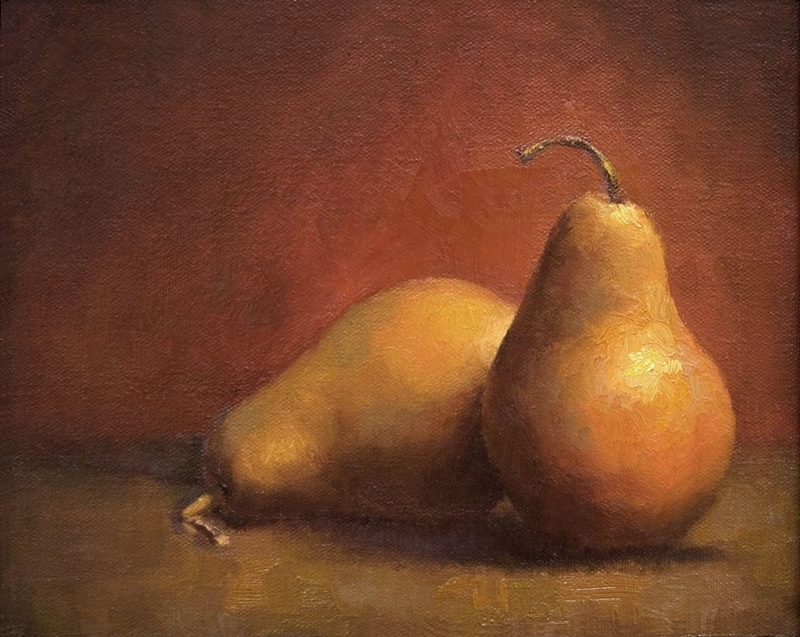 Andrea Orr's paintings reveal her fascination with light and the beauty it bestows upon seemingly ordinary objects. 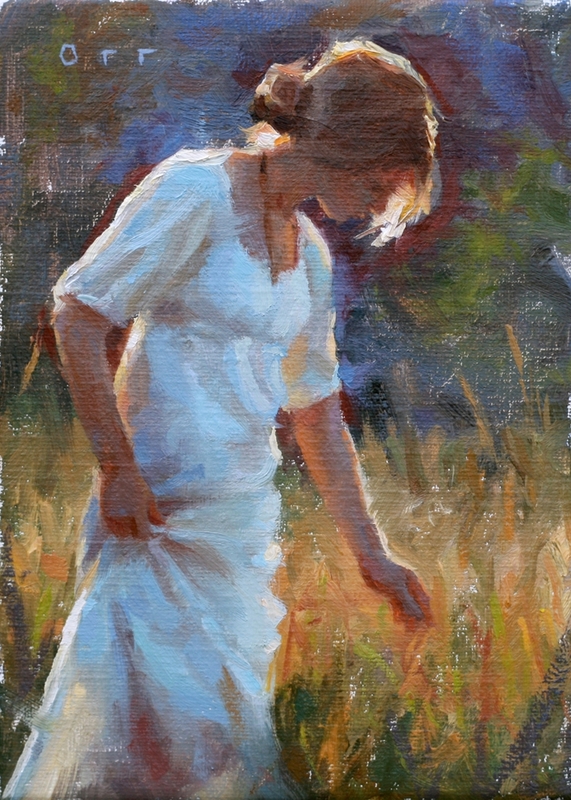 Andrea credits her talent as a gift from God, and desires to use her art to bring glory to Him. 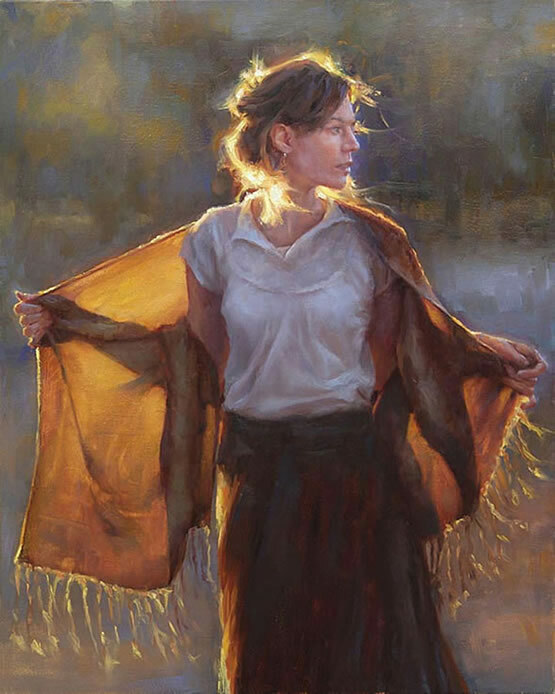 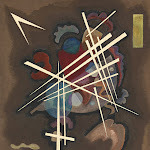 Her desire is that her paintings will connect to the hearts of those who view them, drawing others to a fuller recognition of the goodness of God and the wonder of His love. 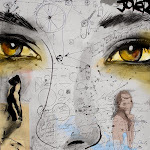 Believing that the human eye holds the key to engaging the soul and has the ability to move the heart, Andrea's goal is to communicate a message of hope, love, and beauty to those who see her work.